Just played to completion over the past few days. 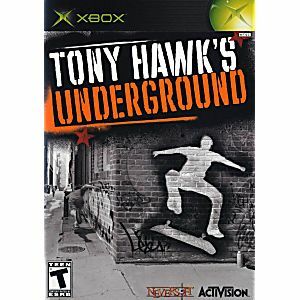 A really fun Tony Hawk game. Disc actually had some circle scratches (looked like from buffing) that were causing disc read problems the entire way around the disc, but I was able to wipe it down and make it work. The game was shipped fast for a cheap price. Came complete and in great condition. Disc has no scratches at all. All for low price and when I contacted Lukie Games they responded within 30 minutes. Great Website, great game, great condition, and great experience! Will be shopping here again! I loved everything about getting this game through this site. It was simple and easy. And the game is great. This game defined my childhood thank you lukie games for the fast arrival! 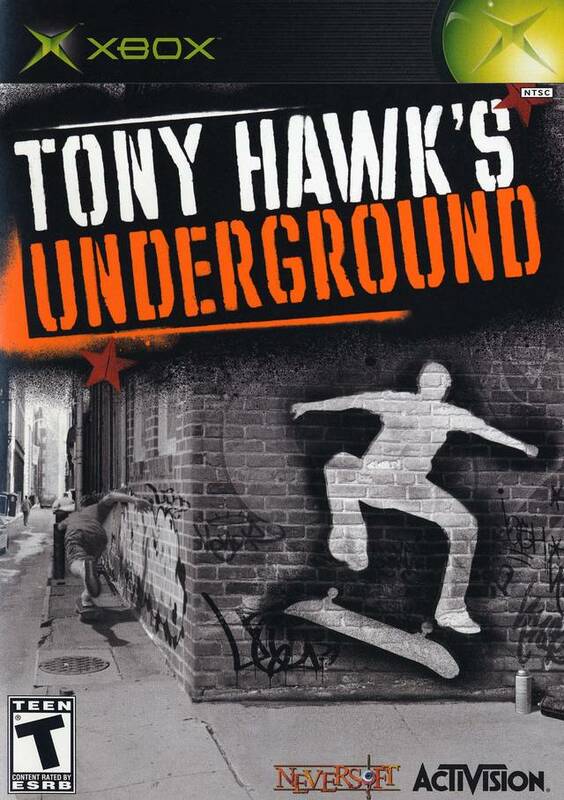 This is one of the best skateboarding games ever why would you not buy it and it came in perfect condition. I can say that I'm very happy!! The game came very fast! And it was in great condition! If my other stuff comes in just as good, I will be back to Lukie Games!! I loved this game as a kid and when I saw it here I knew I had to have it. It's just as fun as I remember it!